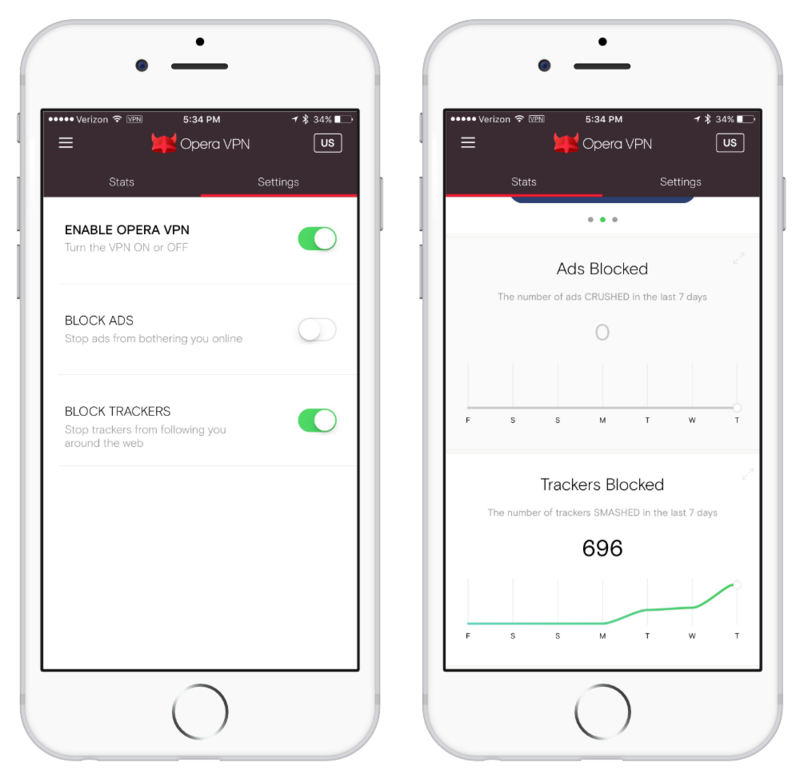 Opera launched its Free Unlimited VPN service with ad blocker for android users. With this service, you can access restricted websites. Opera’s VPN app allows you to change the location of your browser. Hence you can get unrestricted access to contents. A user can browse virtually from any location such as Singapore, Canada, US, Germany etc. For example, if you live in India and you are browsing YouTube content. Suddenly you encounter an error that this content is restricted in your location. But using Opera’s VPN app will remove such restrictions and you can easily access that video. This app also comes with an inbuilt Ad-blocker. Hence your are safe from unwanted advertisements. 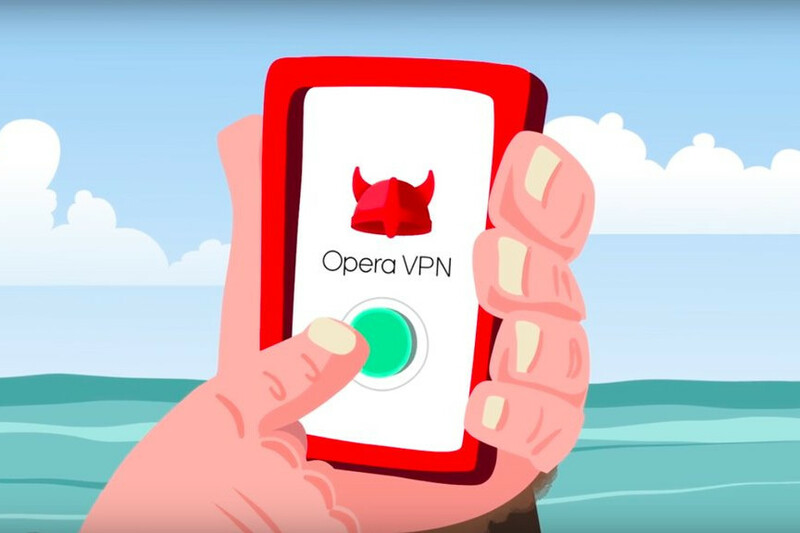 Talking about security, Opera’s VPN app comes with ability to determine Wi-Fi network security level, as well as connection encryption and protection from certain threats. This service provided by Opera is free of cost. You will not be needed to pay for any king of subscription. Unlike other VPN’s, Opera decided to keep this app User friendly. There is no data limit either. This VPN tool is available for Windows, MAC, Android and iOS users. 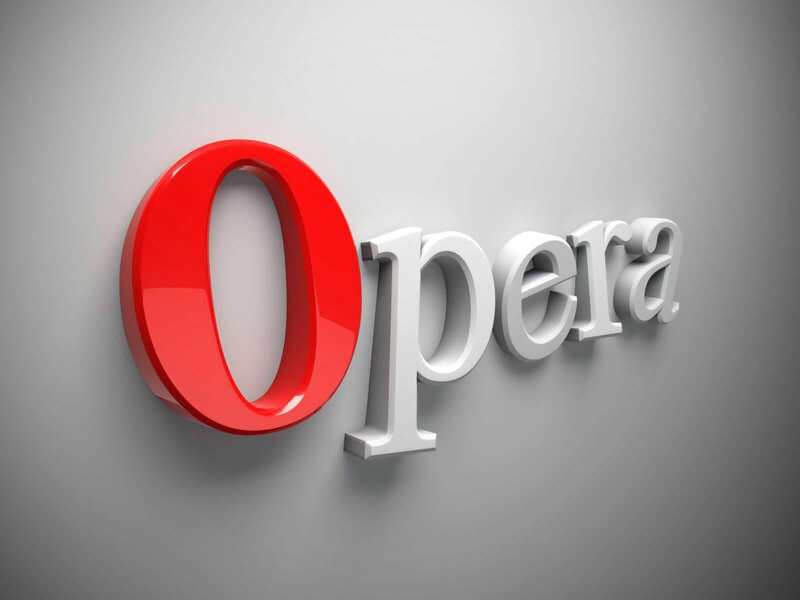 To download the Opera’s free Unlimited VPN service, click on the link below.